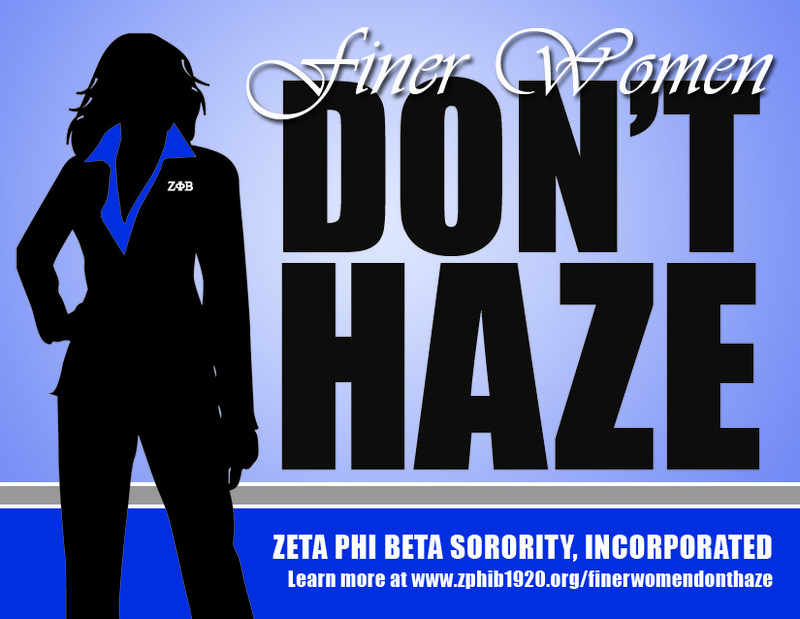 Membership into Zeta Phi Beta Sorority, Inc. is by invitation only. Women that are interested must have graduated from an accredited four-year college or university. The Zeta Zeta Zeta Chapter itself is comprised of a number of diverse women who live in Colorado.